The risks of investing in a DST include but are not limited to: the risk of relying upon the program sponsor and their continued competency and success; the risk of sponsor insolvency; and the risks associated with giving complete discretion regarding the management, leasing or disposition of the property to a third party. If the property held by the DST is leveraged, there is the risk of being unable to re-finance the program at the end of the term of said loan. Also, there is the risk of possible conflicts of interest with program sponsors, trustees, or property managers. In addition, there are tax-related risks when using a DST ownership structure for the purpose of a 1031 exchange. 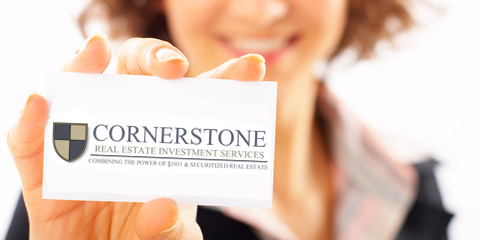 While the DST offerings through Cornerstone are designed for this purpose and are accompanied by a “should” level legal opinion that they are suitable for 1031 exchange, there is no guarantee that the IRS will approve each individual DST structure or each individual exchange.